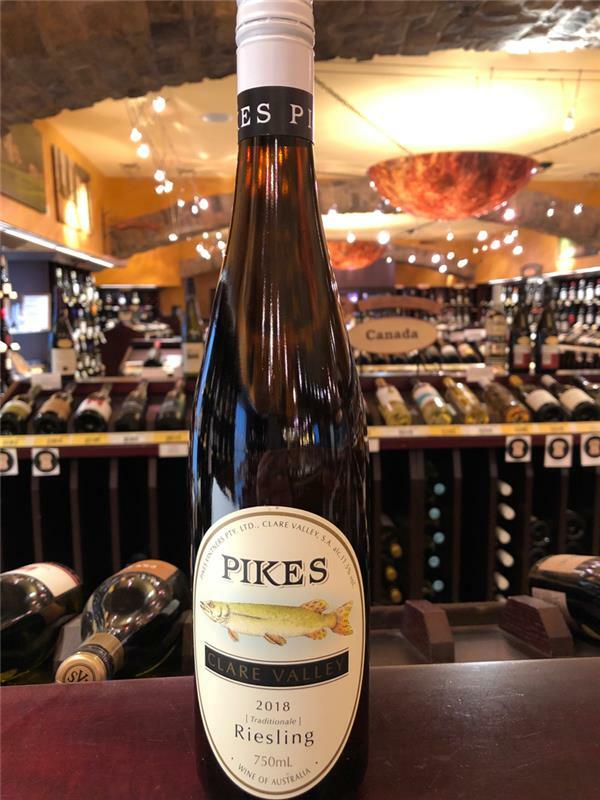 Traditionale, Pikes, Australia, Riesling | Banville & Jones Wine Co.
Lovely citrus and stoney, food-friendly acidity, great intensity and balance. Take me to Clare Valley. I'll be happy there. Super zesty and crisp. Full of lime and lemon flavours. 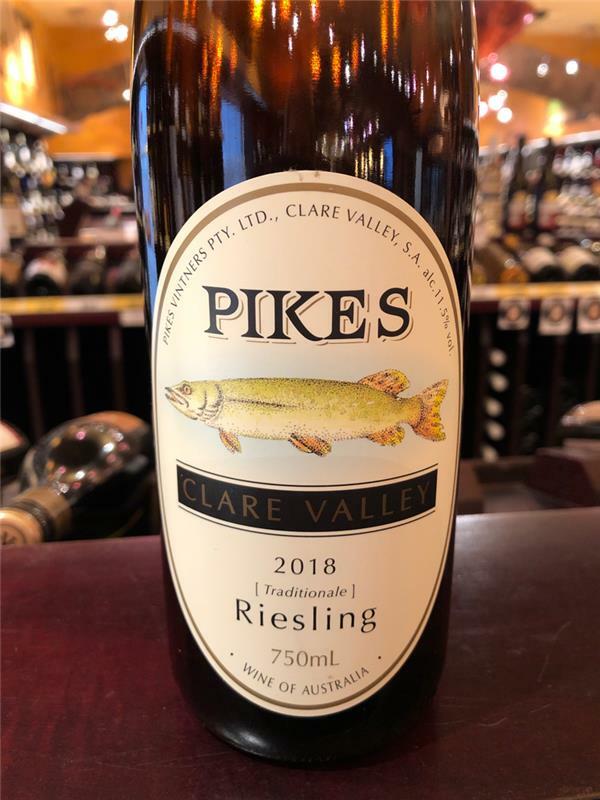 Great example of dry Aussie Riesling.